Packing today! Did I tell you we’re moving? Like… in a few weeks. I’m excited for the move, but not so much for the job of packing. Today I packed up all my books, most of which have been sitting cozy in my bookcase for many a year. 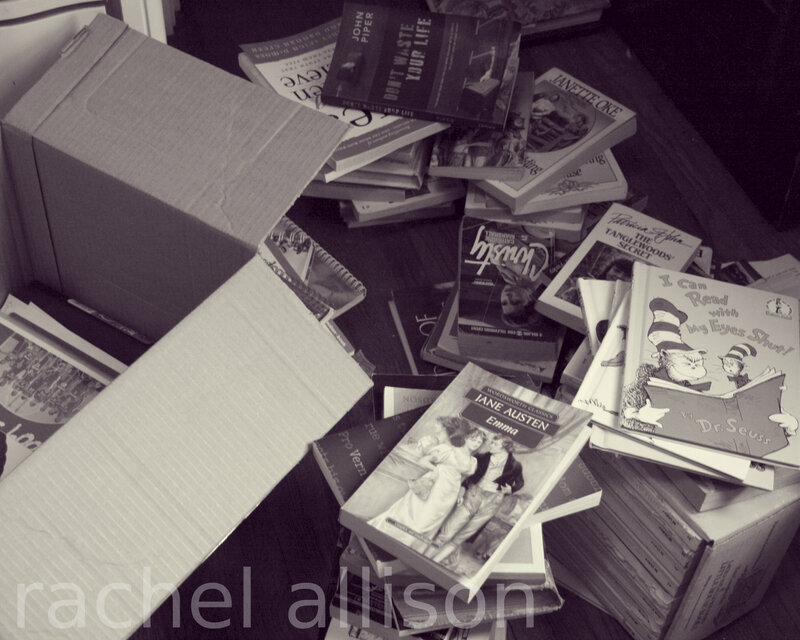 In fact, I didn’t even realize I had so many books until I pulled them all out and tried to fit them into one box. 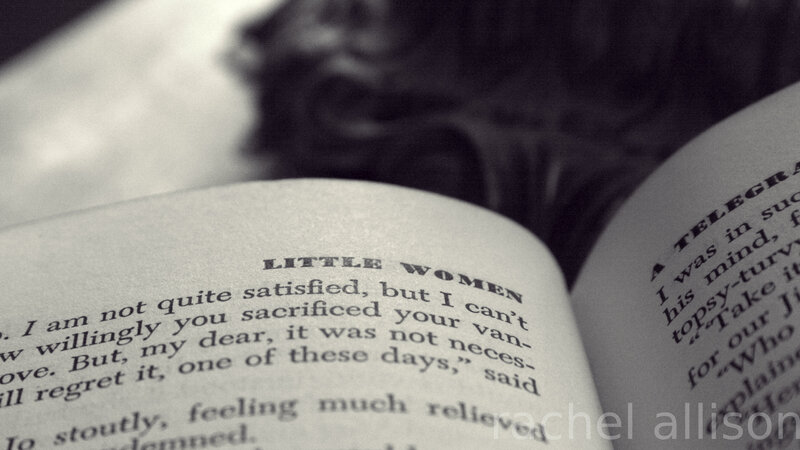 And then I found this: That’s an old copy of Little Women. I love it. 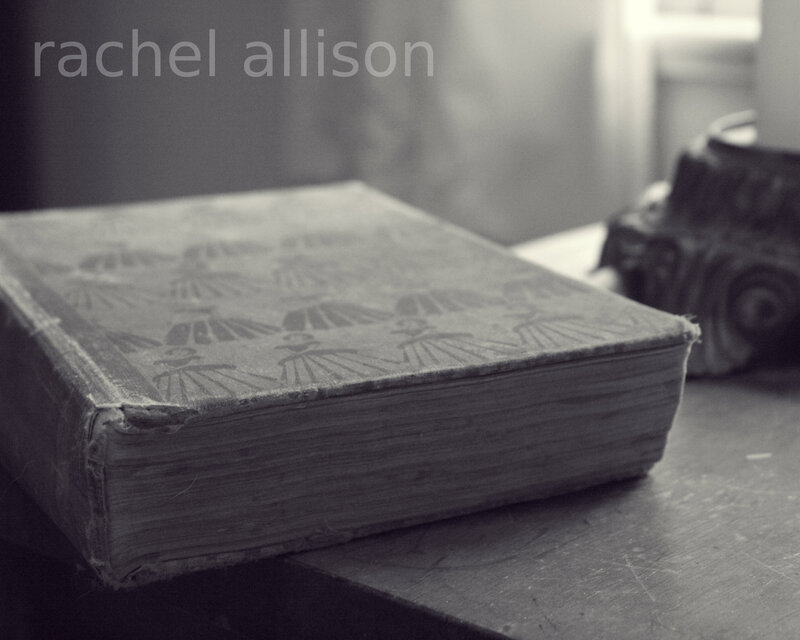 Old books are the best. I’ve read this one more times than I really know; it was my childhood favorite. Brings back memories… like reuniting with old friends. I loved The Lion, the Witch, and the Wardrobe series by C.S. Lewis. I was so happy when my kids read them, too. Such a wonderful adventure! Favorite childhood book….oh, so hard to choose. 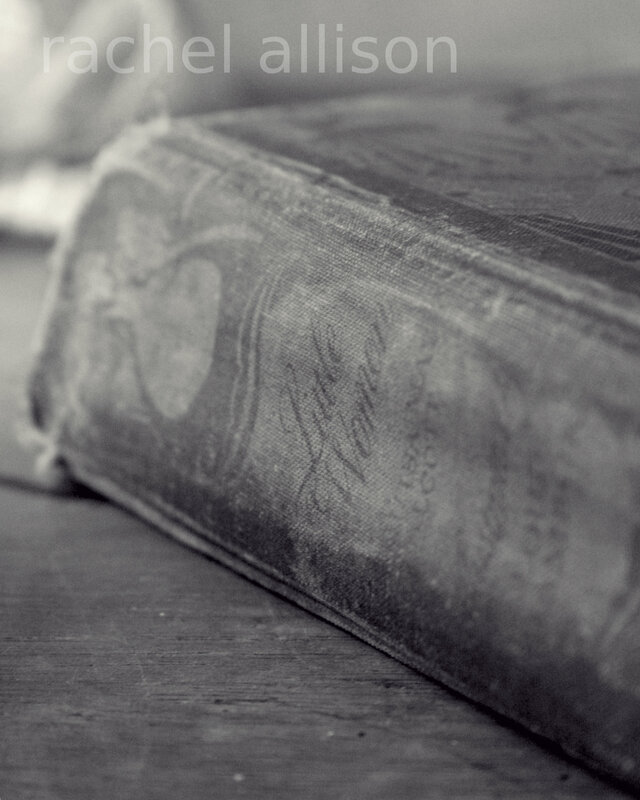 I loved so many of them – Anne of Green Gables, Little Women, Rebecca of Sunnybrook Farm, and The Ever After Bird were some of my favorites. Anne was definitely a close second in my childhood favorites! And the Little House series… that stack of books in the case on the bottom right hand side of the top photo is the whole series (a very well worn series. I’ve read them over and over). Did you ever read The Secret Garden? I liked that one. I loved The Secret Garden. Yes, that was another one of my favorites. Dicken was a pretty incredible character. I went to a see a one-night-performance musical of it on the beach last summer, and it was just gorgeous. A huge flower company decorated this huge area with all these flowers and vines and the audience sat inbetween all the plants… it was like being in a dream. I wish you could’ve seen it.